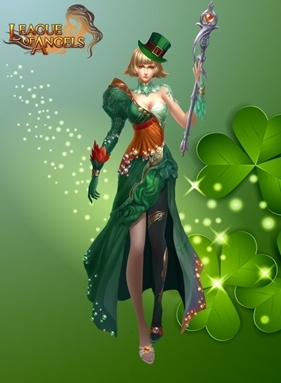 St. Patrick’s Day is right around the corner and GTArcade plans to the join the celebrations with its new MMORPG, League of Angels! Powerful new gear and exciting events will begin in time for St. Patrick’s Day. Also, March 10th marked the 100th Day Anniversary for League of Angels, so expect to see a wide range of events released in remembrance of the day it all began! 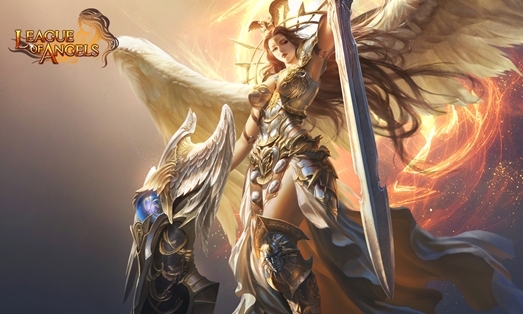 To top it all off, the new Angel Victoriana will become available to players, giving them a powerful new ally with new spells to wreak havoc on the minions of darkness. From Saturday, Nov. 3rd until Sunday, Nov. 4th, Wargaming Chicago-Baltimore will be streaming to benefit Extra Life.